» How far can you Hit? » How did you find this site? Sg1 movie or new season of Atlantis? 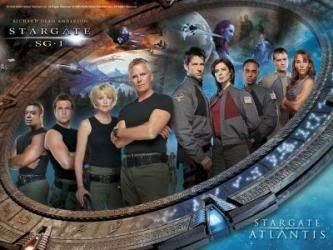 In 2008, there will be a new season of Atlantis (I think) and stargate sg1 movies!!!! Which are you looking forward to the most? Vote, and explain why. Which one is your favorite? Vote and explain why.